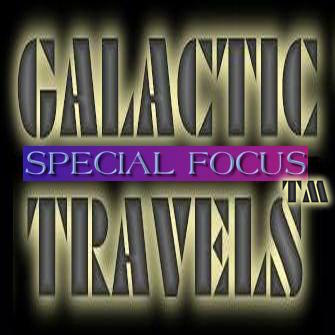 Galactic Travels™ promo announcement for the Special Focus on The Tangent Project in April, 2019, as heard on WDIY. The Special Focus for March, 2019. 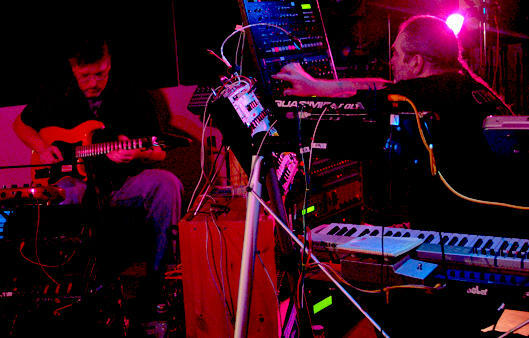 The Tangent Project, the Special Focus for April, 2019.